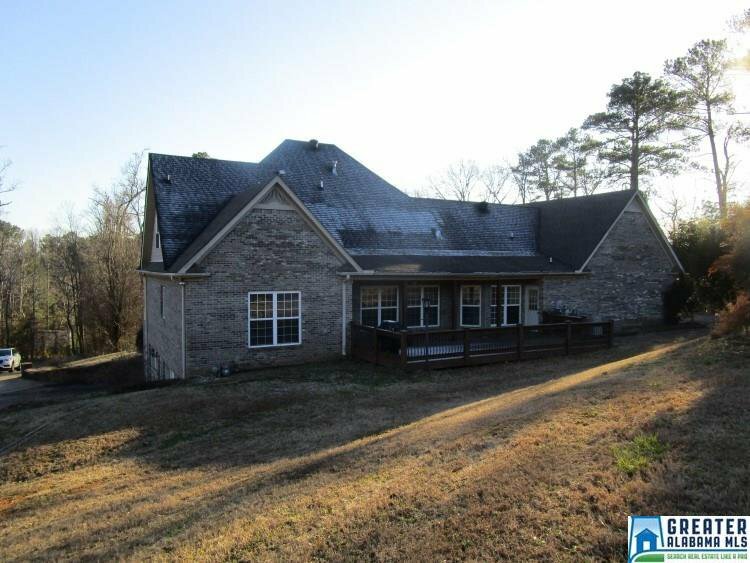 Great home located in the heart of Clay. 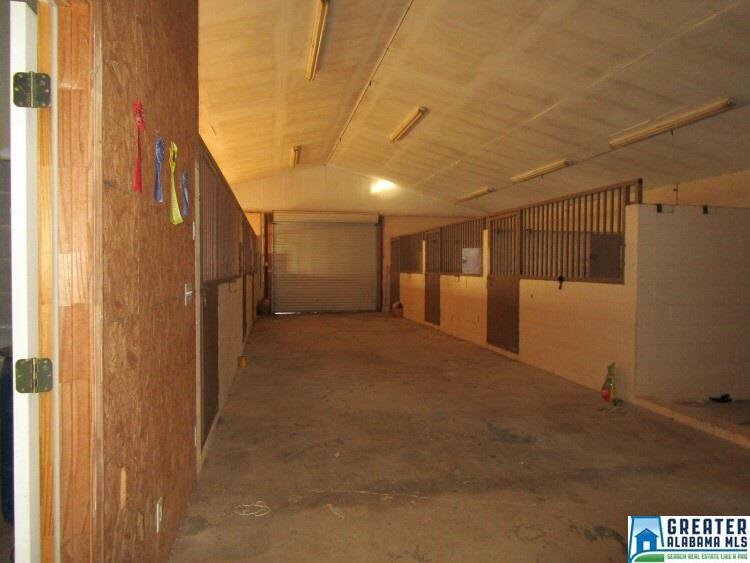 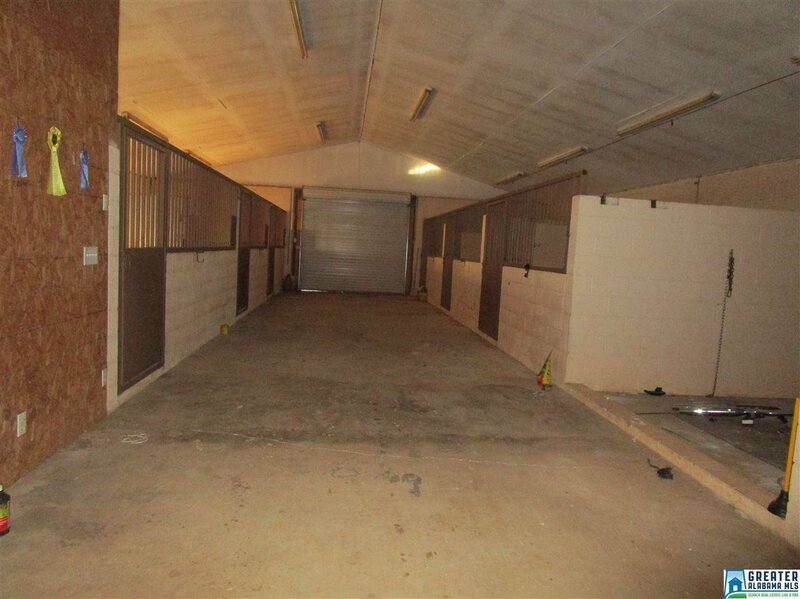 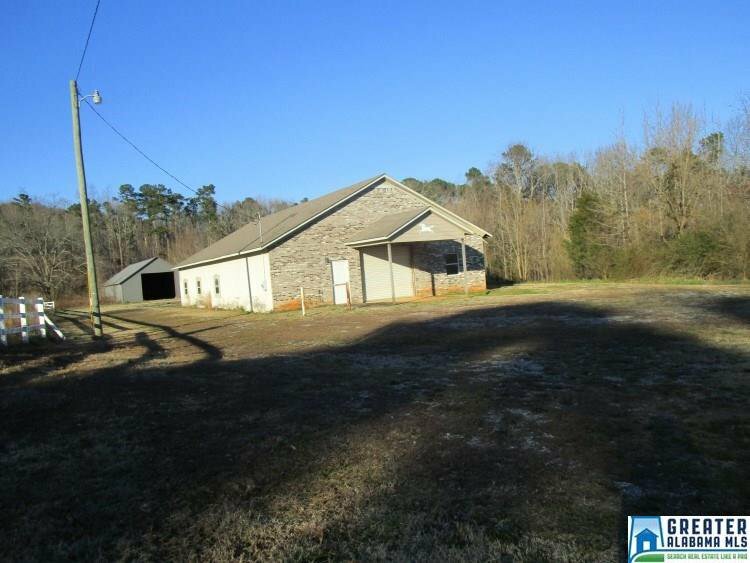 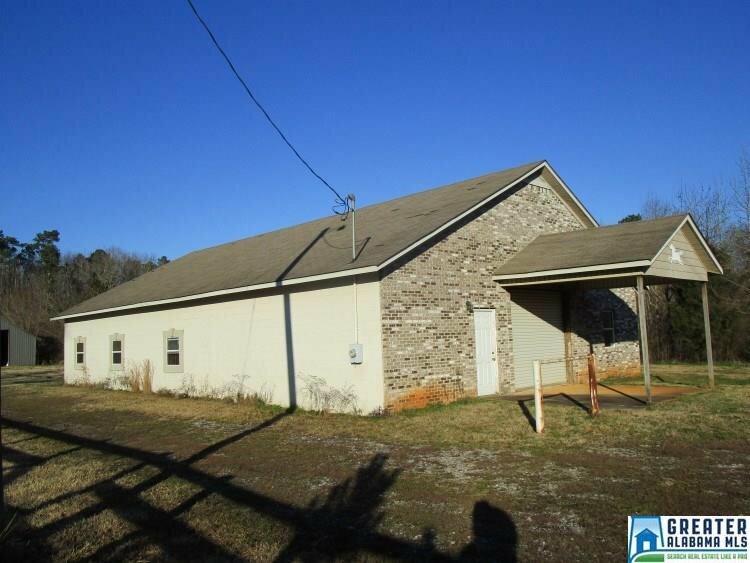 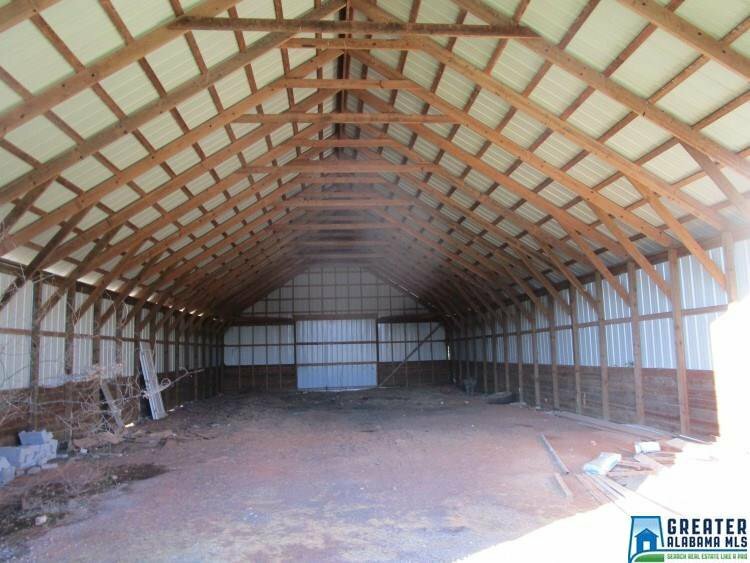 Mini horse farm with a 6 stalls barn with office and bath and 2 riding arenas. 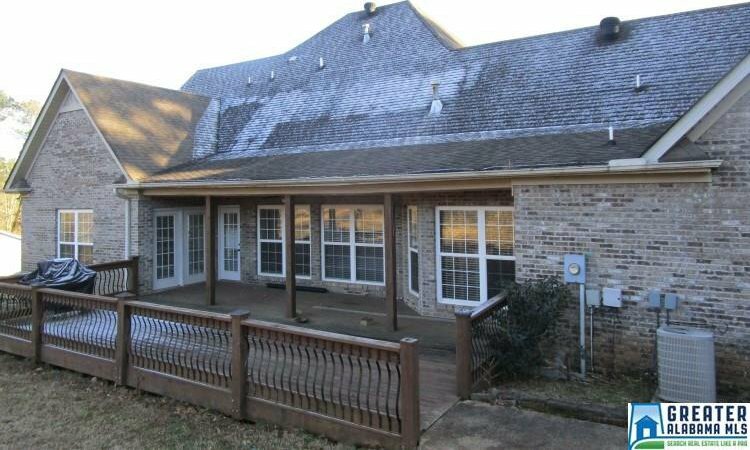 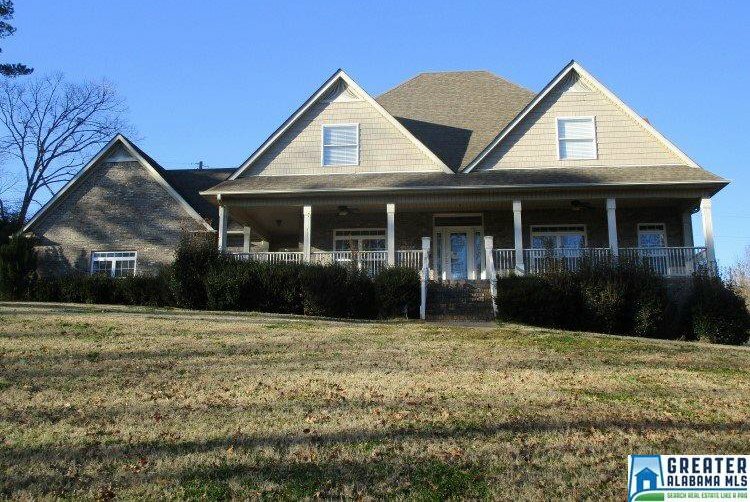 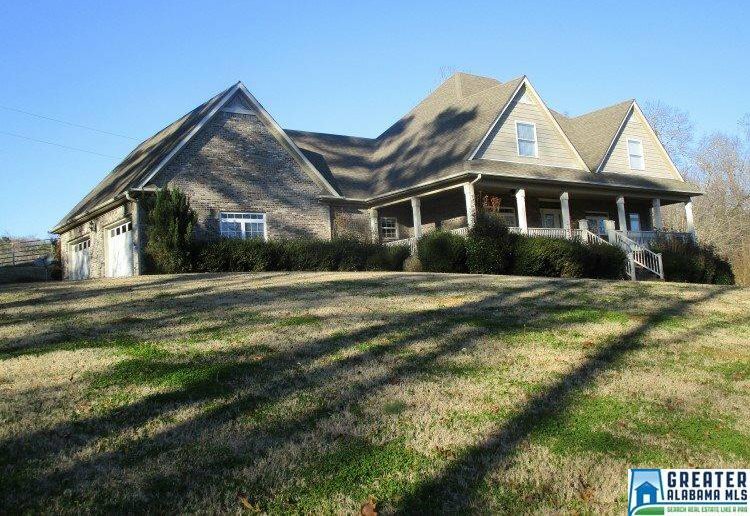 The main house has 3000 +/- Sq Feet per, 4 spacious bedrooms and 3.5 baths, gleaming hardwoods, full brick, gas log fireplace, 2 car garage on main level and a 2 car basement garage. 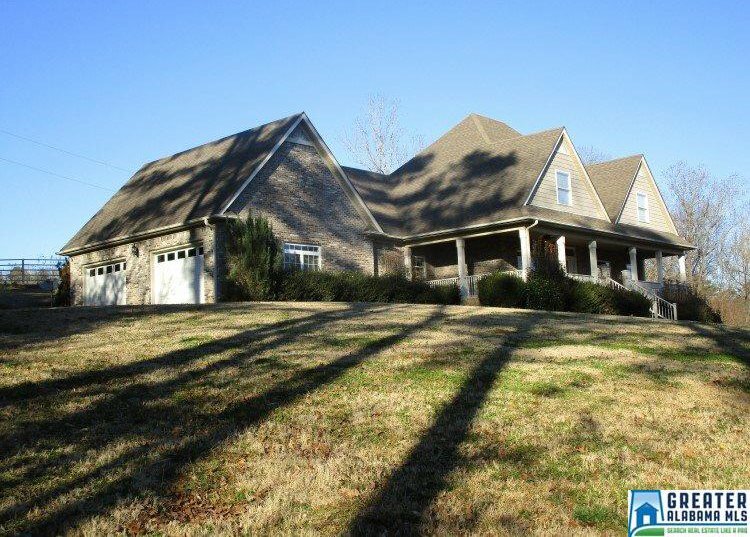 This home is unbelievable. 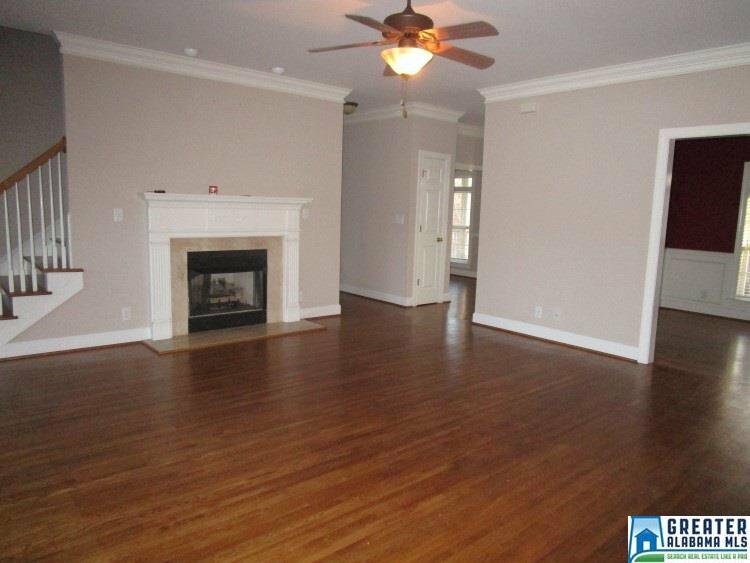 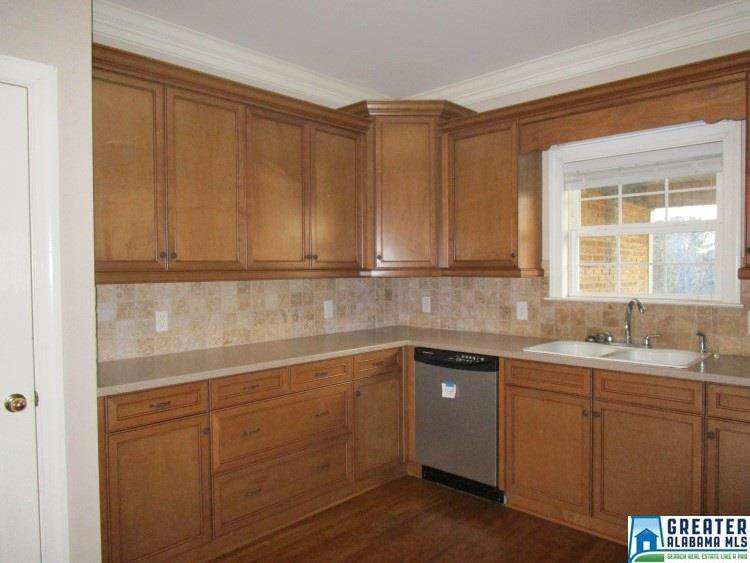 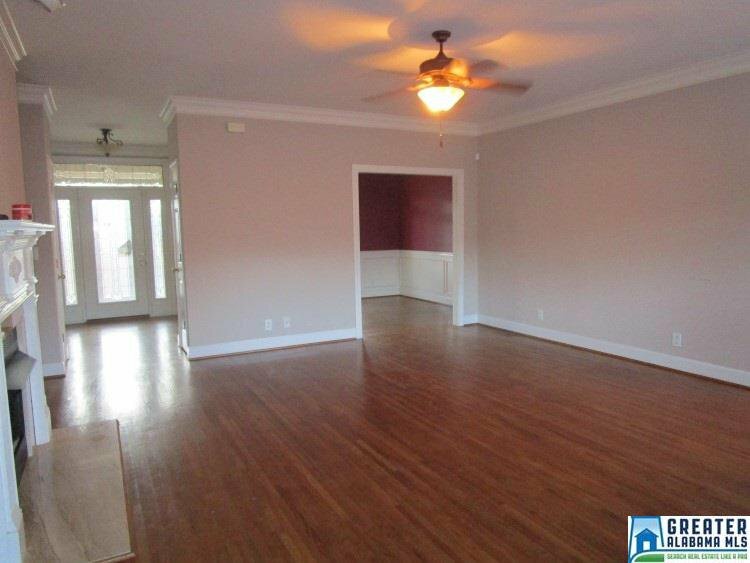 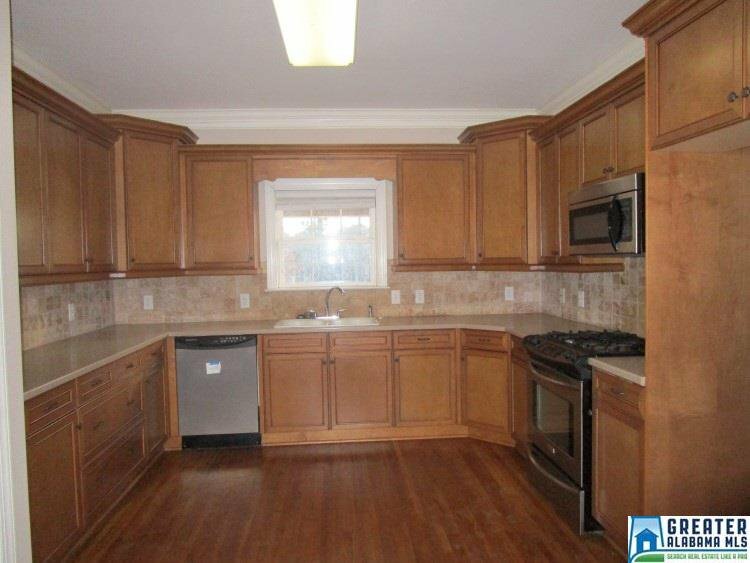 The home also has separate formal dining room, an eat-in kitchen with gas stove and a very large den. 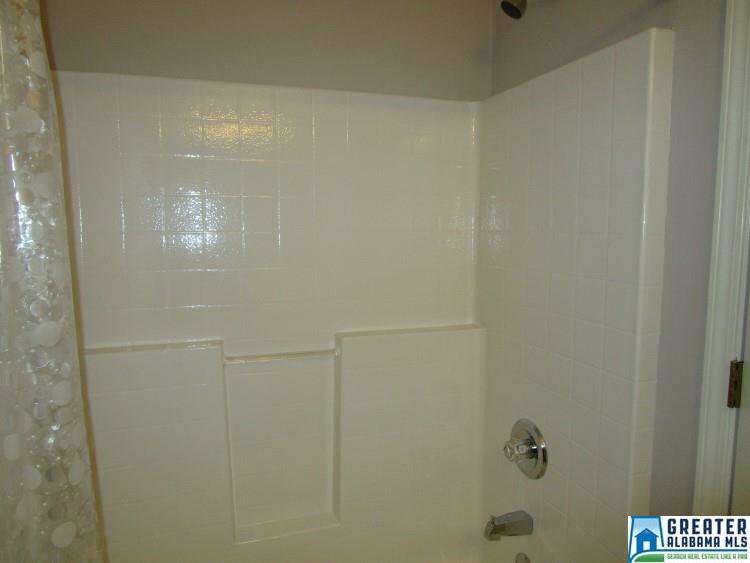 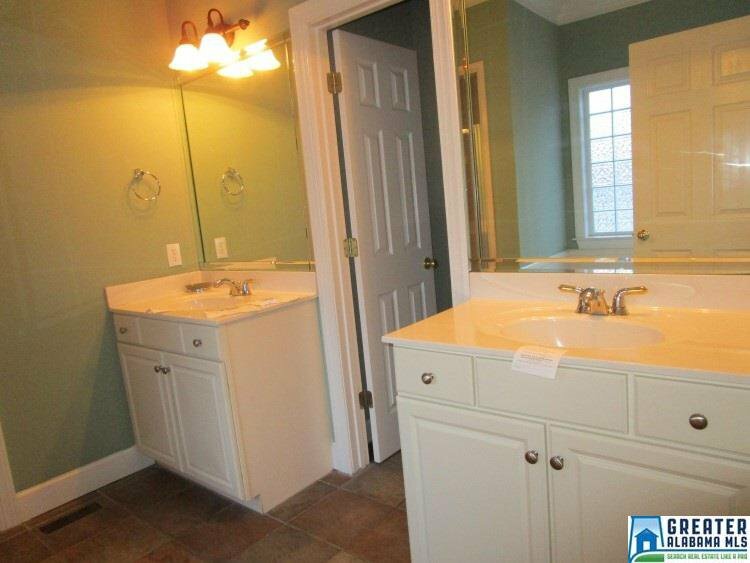 Main level Master Bedroom and Master Bath Suite that is to die for with HUGE Master Closet. 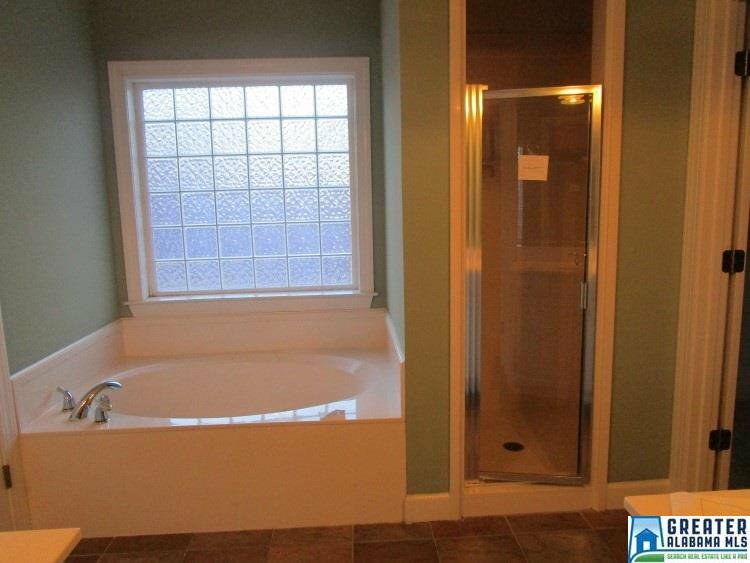 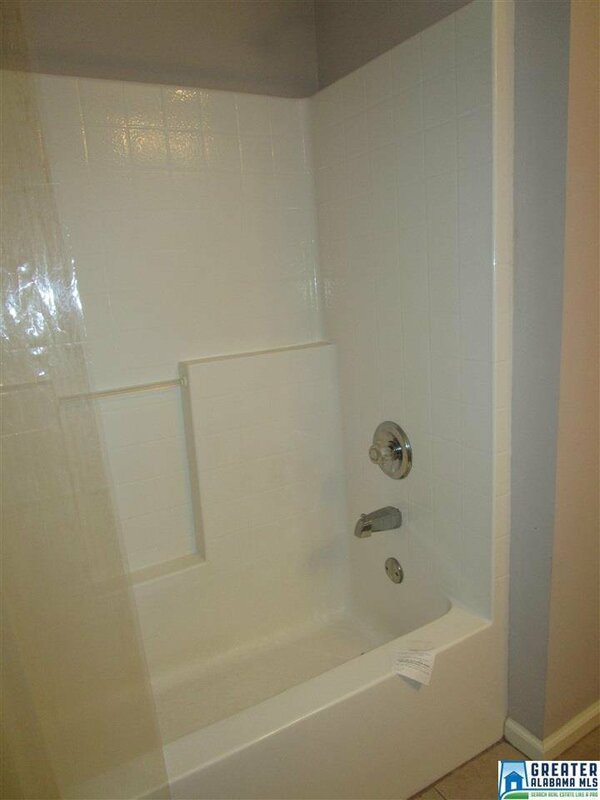 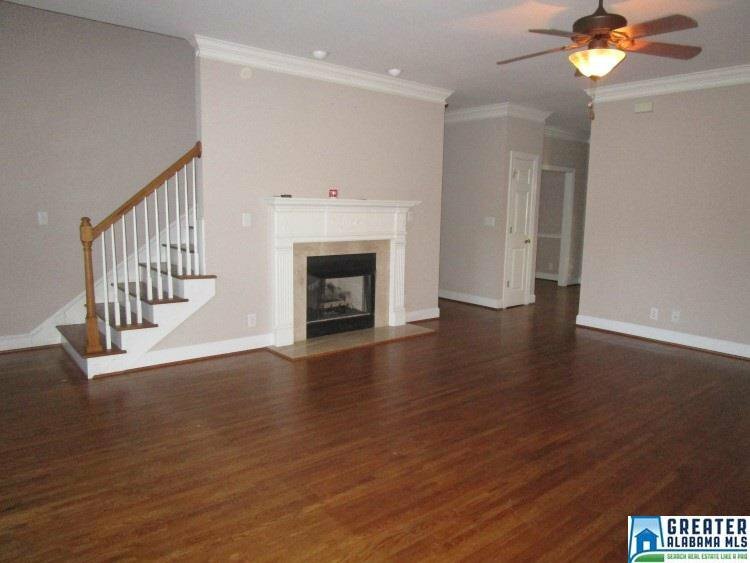 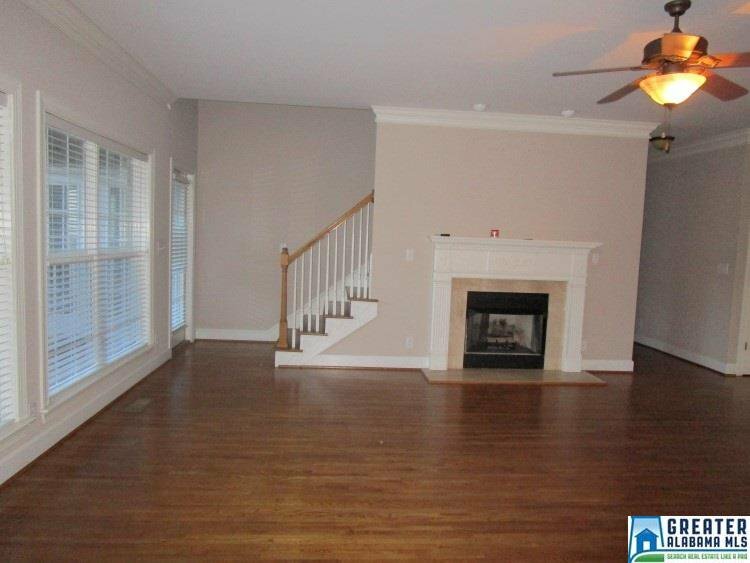 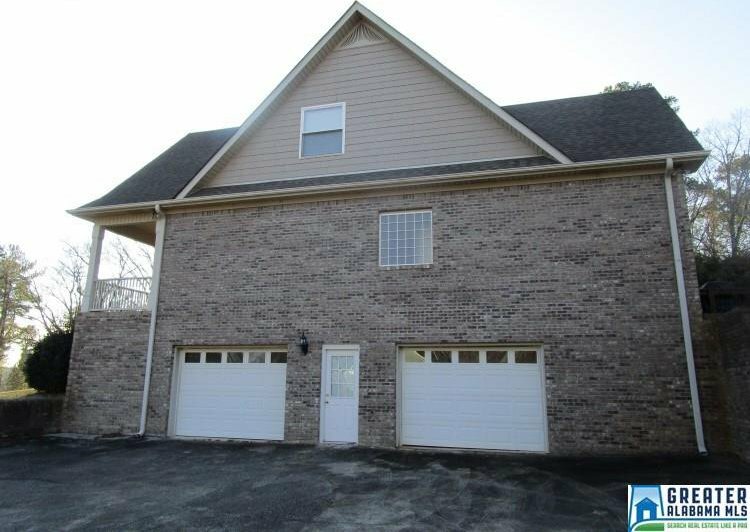 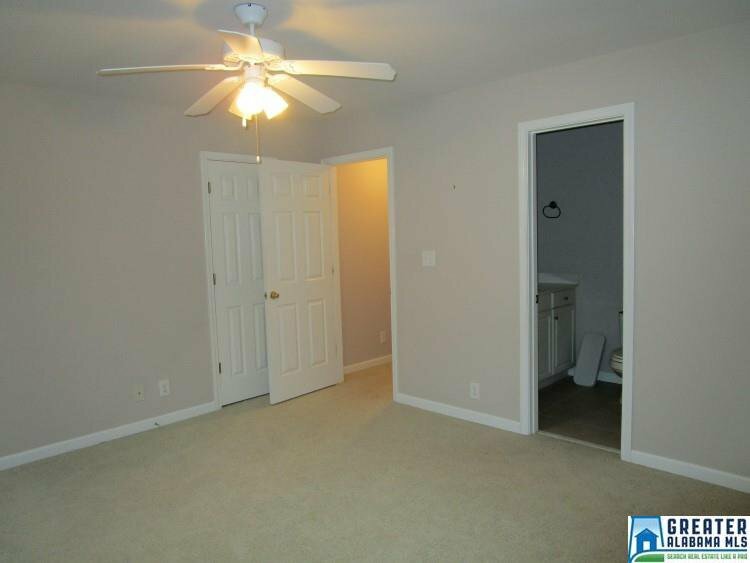 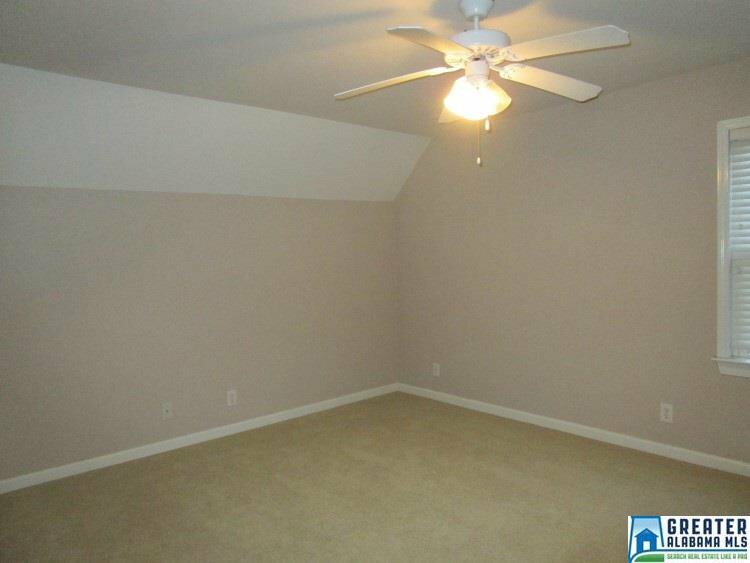 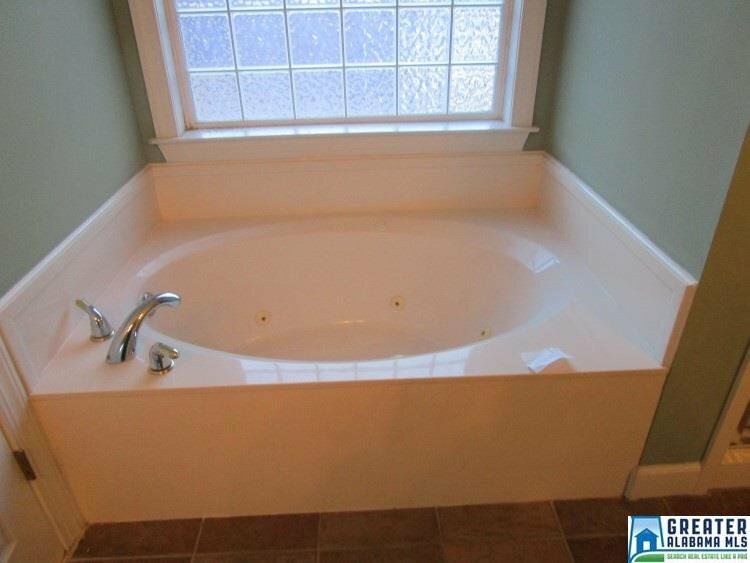 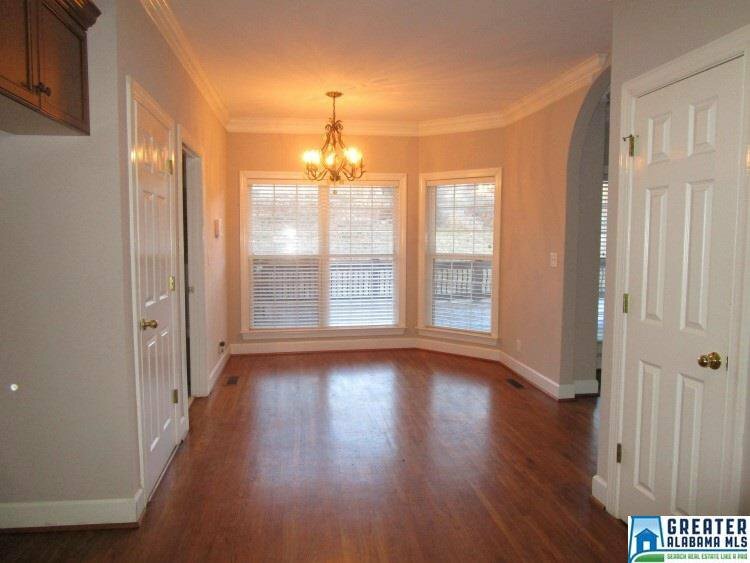 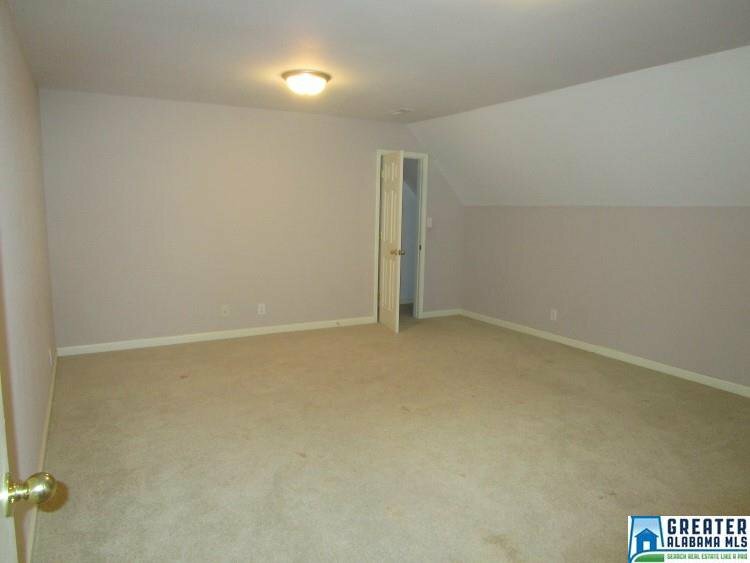 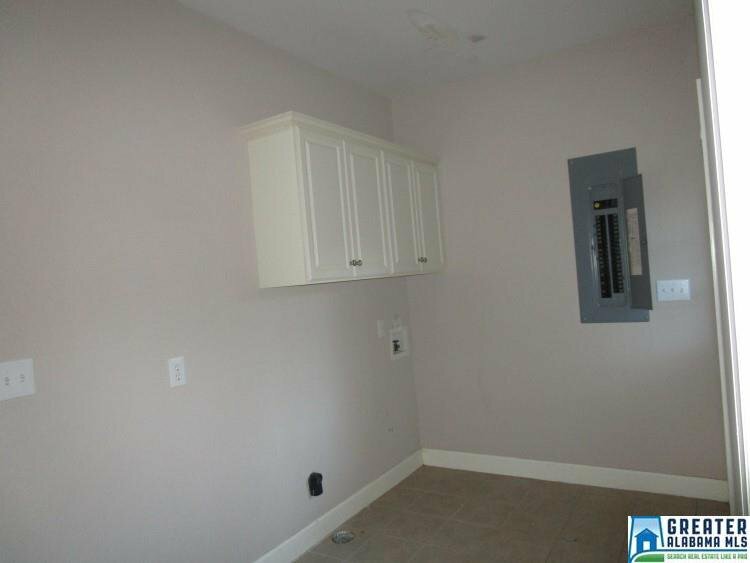 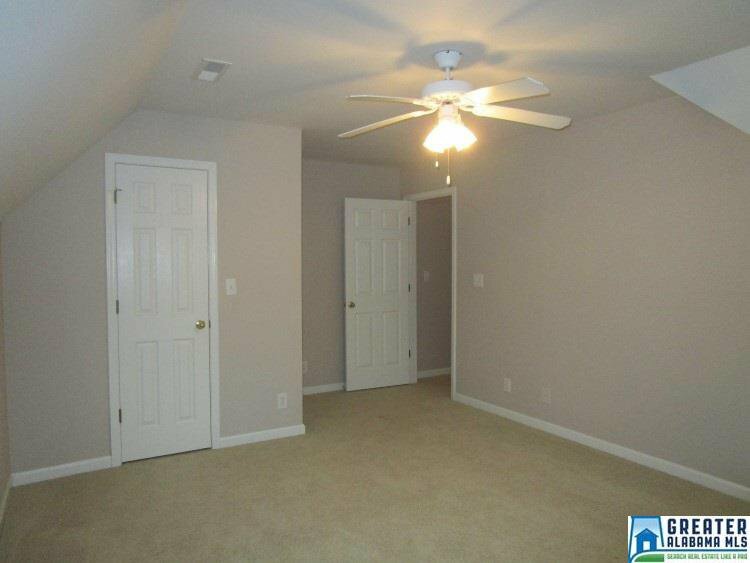 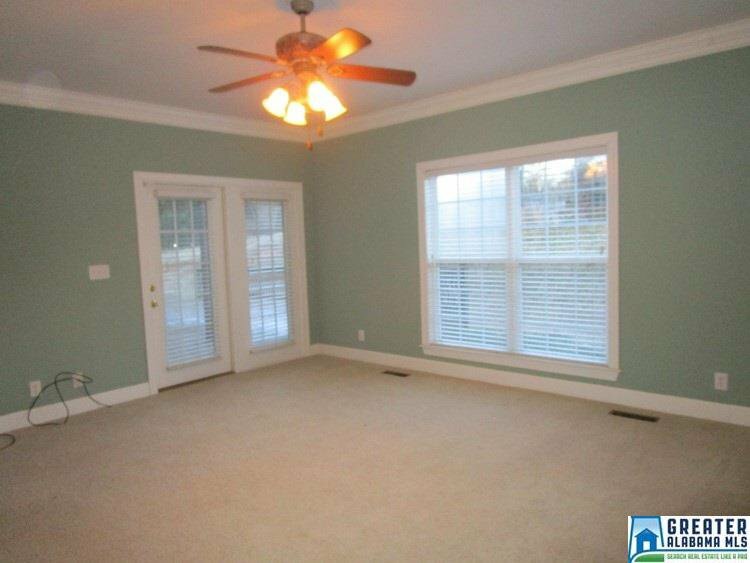 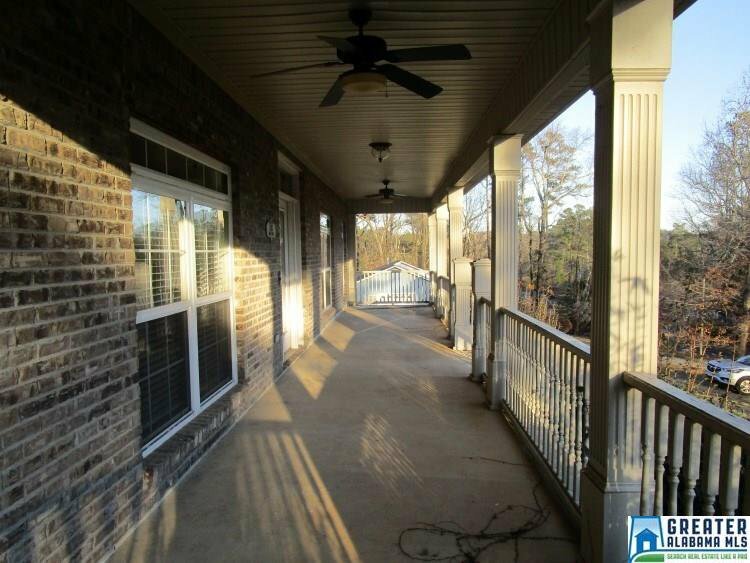 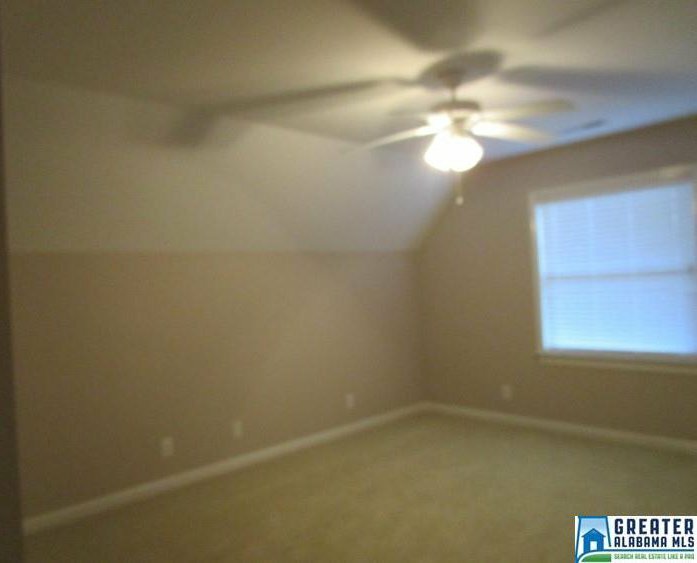 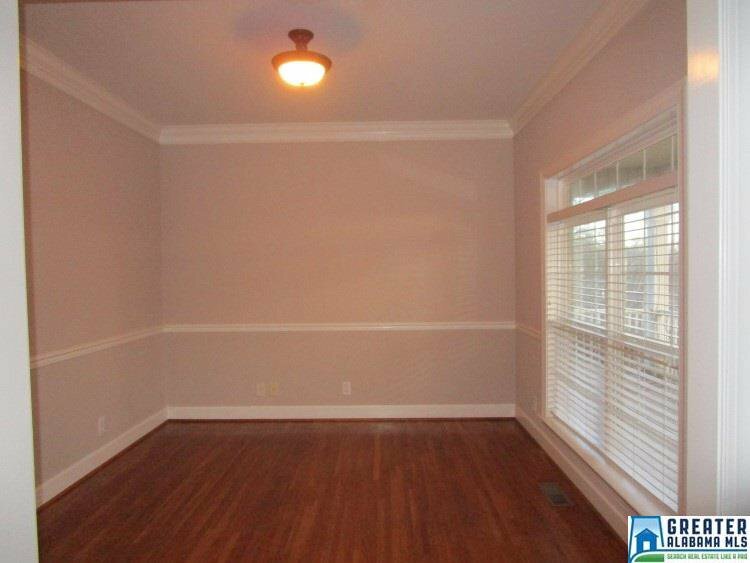 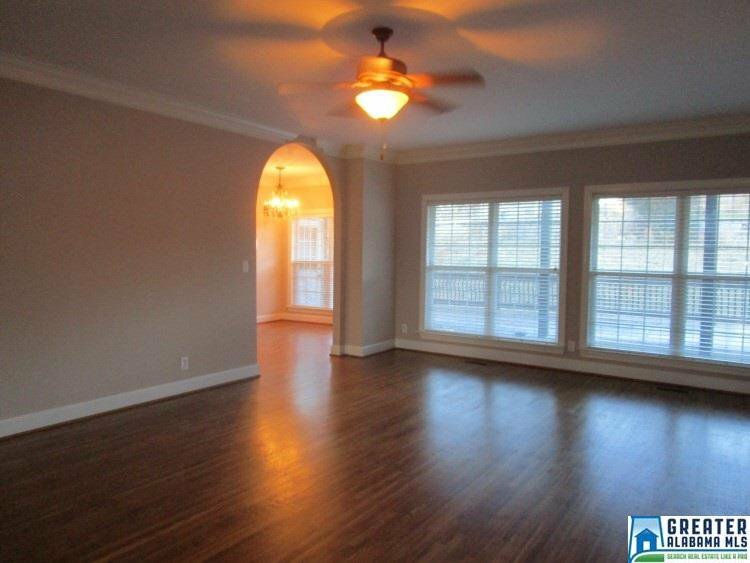 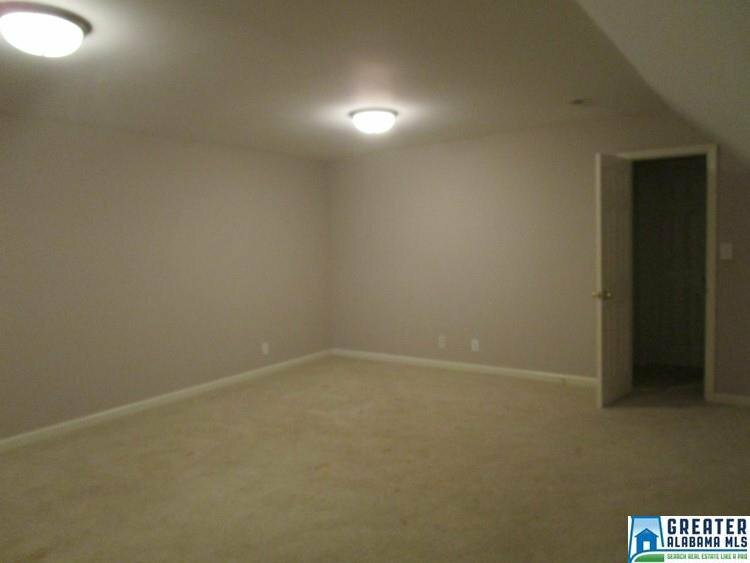 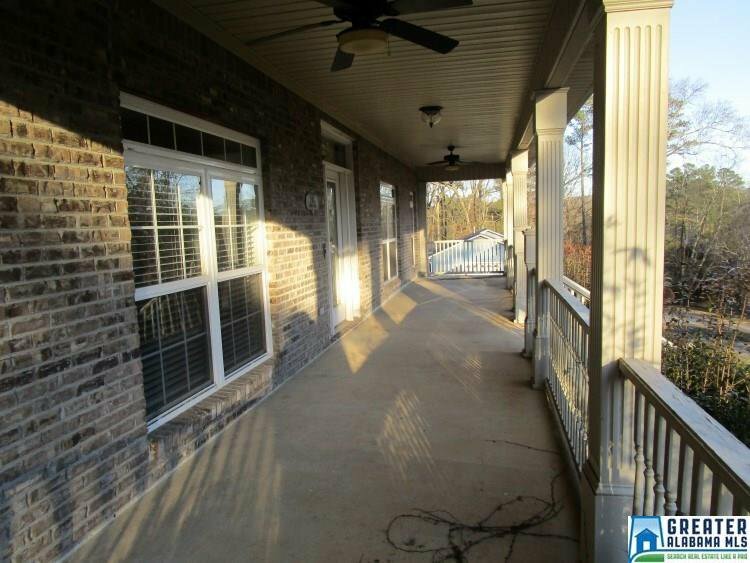 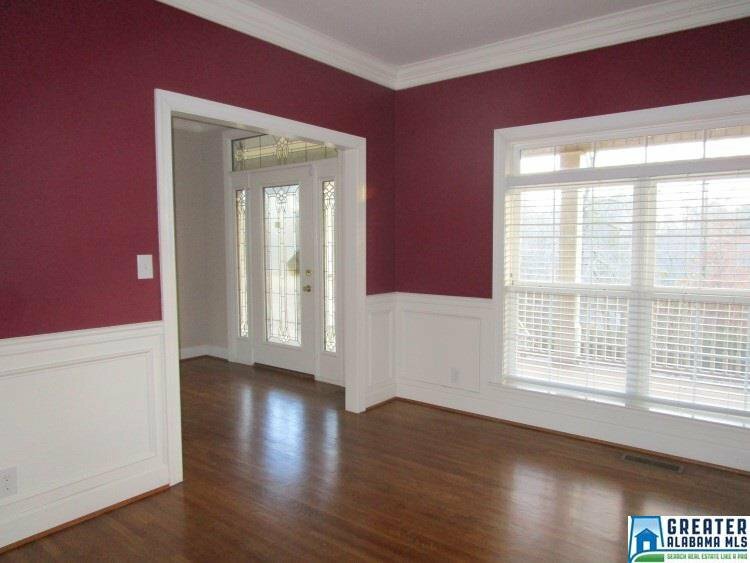 Upstairs has a huge bonus room as well as 3 bedrooms and 2 full baths. 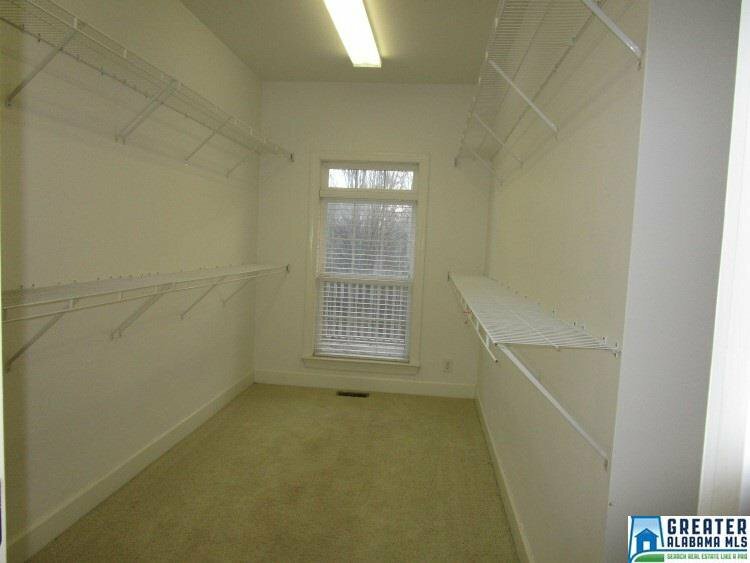 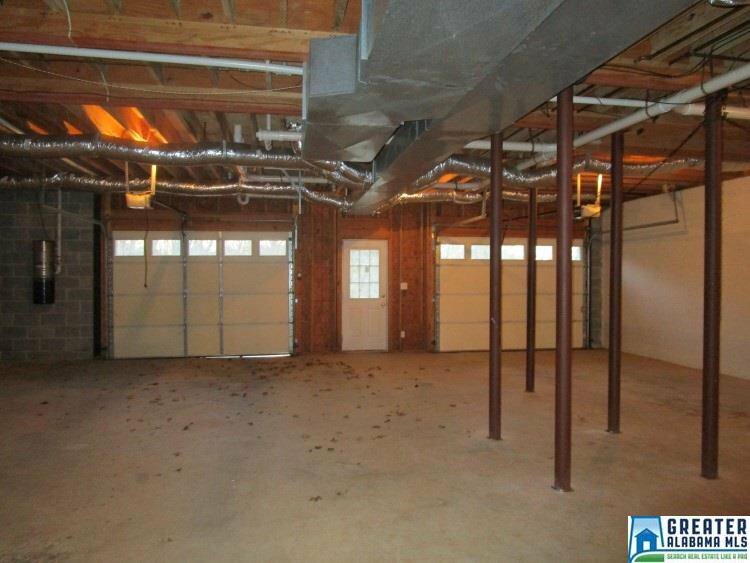 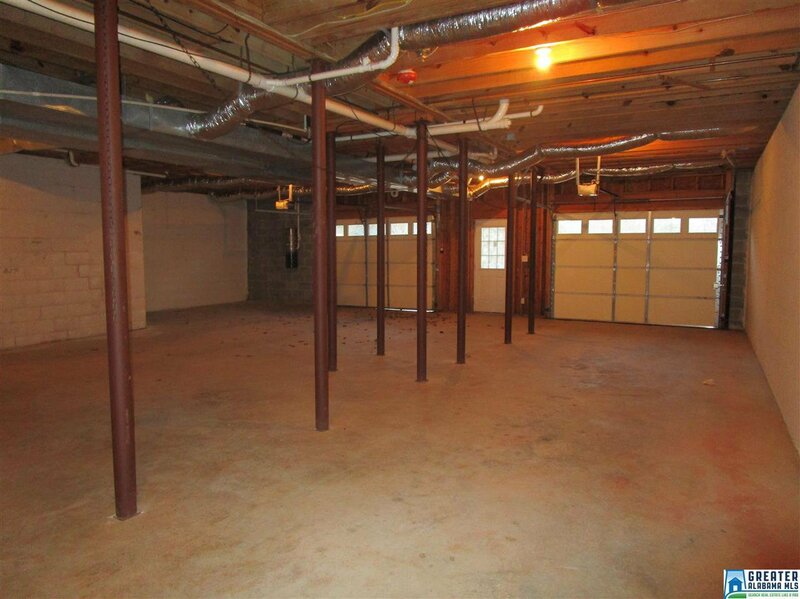 Full unfinished basement for expansion or storage. 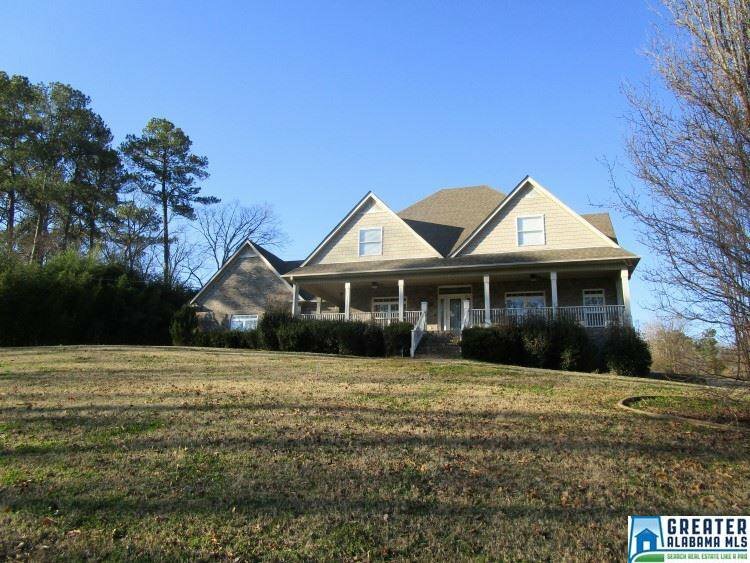 Please don't delay and come see this jewel today. 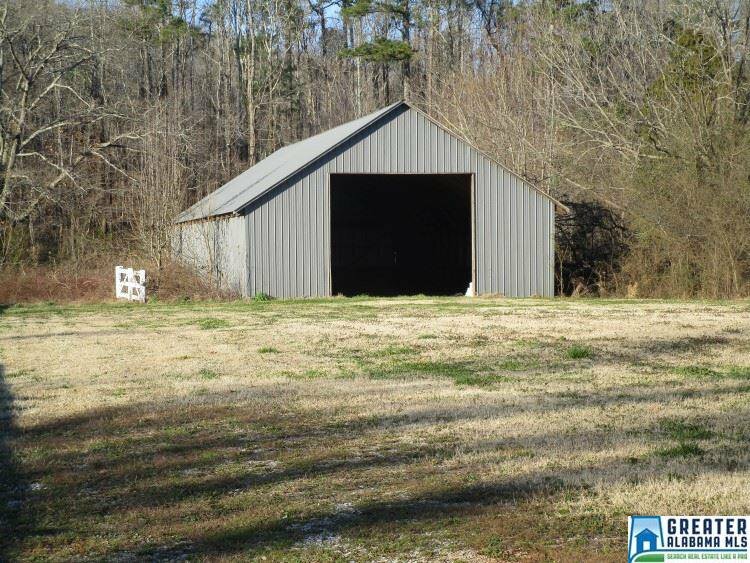 7378 CAVERN RD IS THE ADDRESS FOR THE 2ND LOT INCLUDED IN THIS SALE.